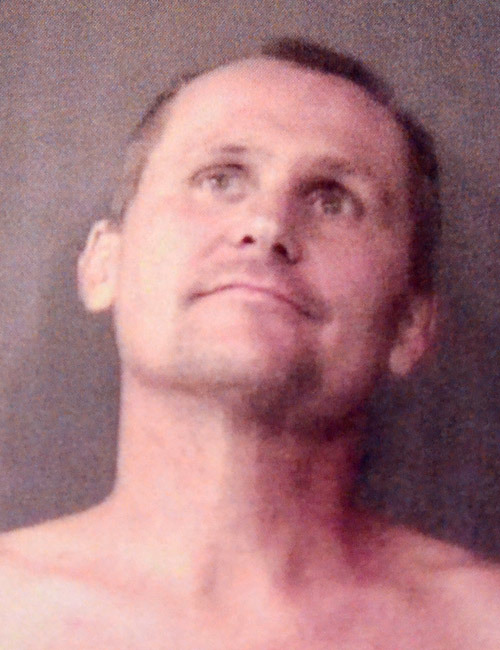 Sept. 15 — Dylan James Houser, 513 E. Beer Road, Milford, arrested for sexual misconduct with a minor. 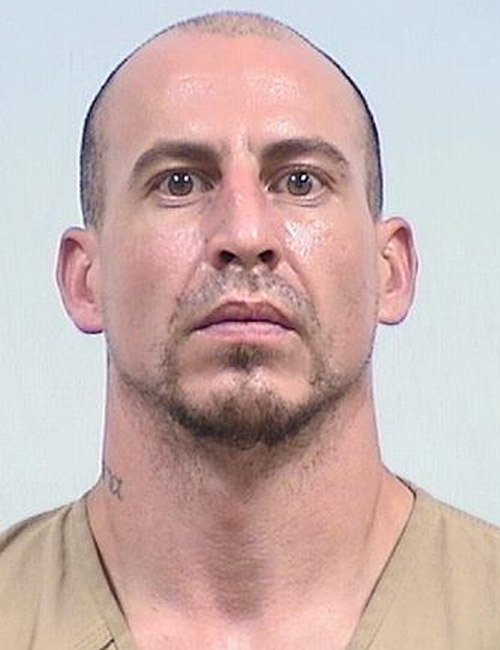 Bond: $26,000 surety and cash. 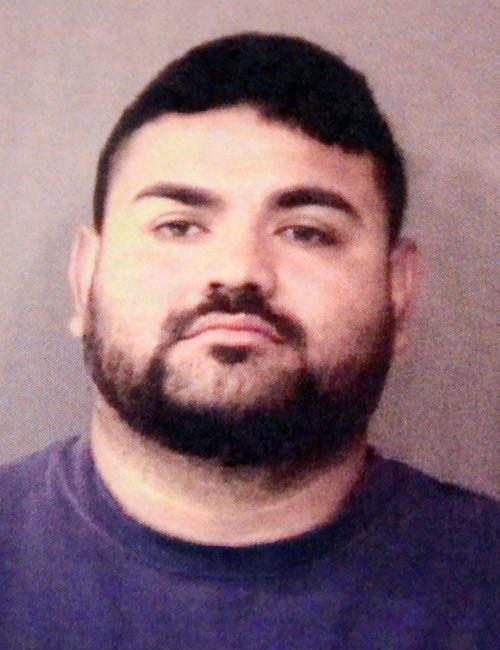 Sept. 15 — Mario M. Martinez, 34, 340 E. Levi Lee Road, Warsaw, arrested for operator never licensed. Bond: $500 cash. Sept. 15 — Randy K. Skinner, 51, 109 Boys City Drive, Winona Lake, arrested for public intoxication. Bond: $600 cash. 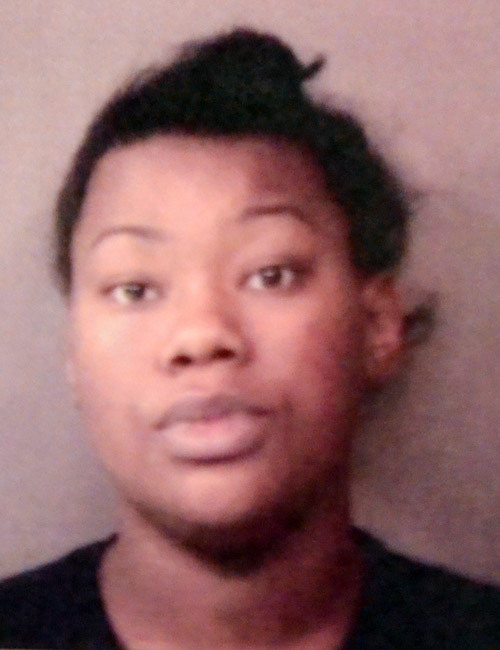 Sept. 14 — Jermesha Lanae Baker, 23, 1201 CR 15 Lot 190, Elkhart, arrested for driving while suspended. 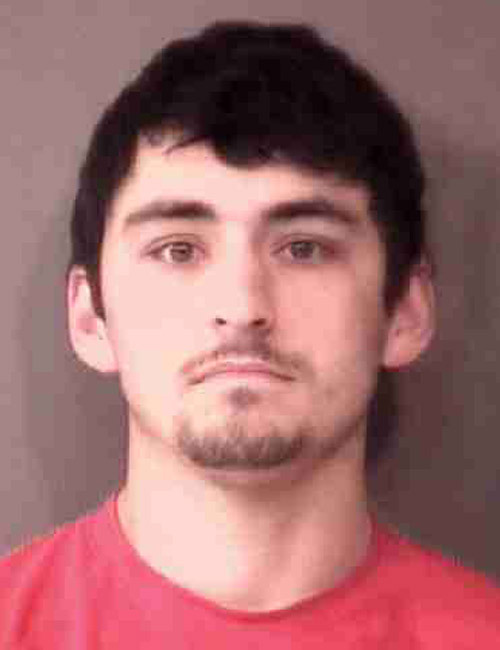 Bond: $183.50. Sept. 14 — Neil Clark Bryant, 34, 18370 Gyr Court, New Paris, arrested as a habitual traffic violator, possession of methamphetamine, and possession of legend drug injection devices. No bond listed. 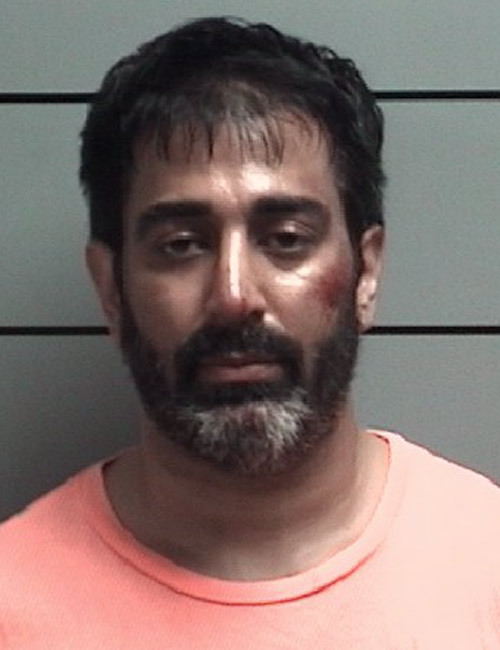 Sept. 14 — Rahul Kumar Palta, 35, Carmel, arrested for resisting law enforcement with a vehicle, resisting law enforcement, refusal to identify and battery. 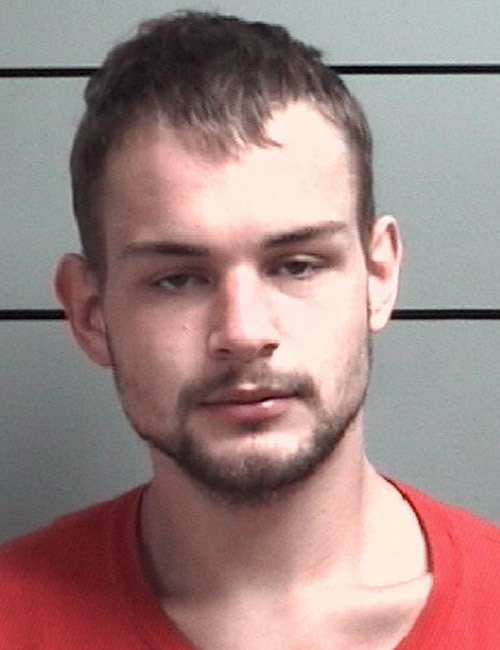 Sept. 13 — Zachary Dean Cowger, 22, Plymouth, arrested for battery against a public safety official engaged in duty.